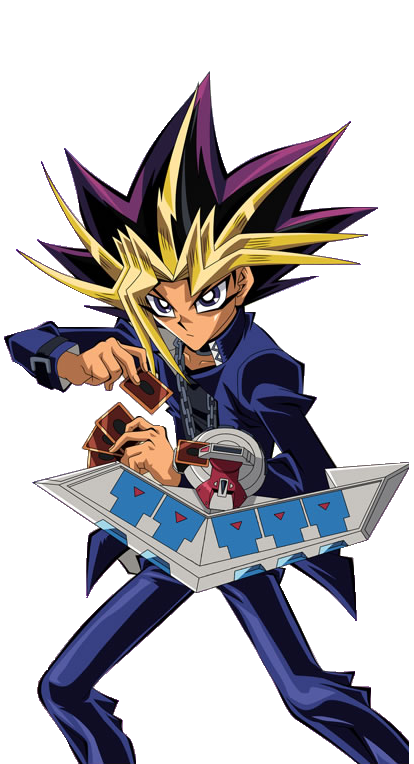 This entry was posted in Battles, Jadis Battles, Yami Yugi Battles and tagged Jadis, Yami Yugi by dreager1. Bookmark the permalink. 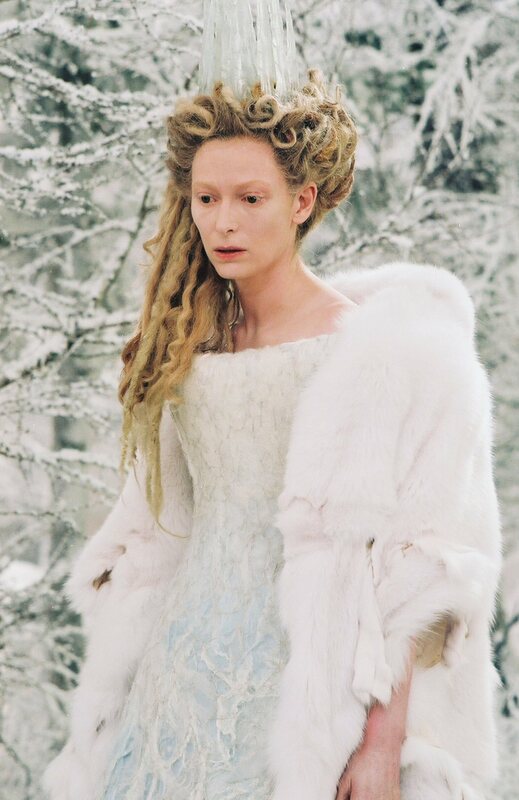 I still think Jadis has a possibility of winning. A very powerful spell she used, The Deplorable Word, killed her home world, Charn. I know that in our world, her magic was gone, but she still has enough super strength to knock over a metal lamppost. Her status as a half-giant and daughter of Lilith must count in her favor as well, and even in Yugioh!’s world, she could probably still have enough power to make a win. Her strength is good and she’ll certainly keep her spells, but even so she would have to get past an army of monsters at Yami’s beck and call. He also has spells like Mirror Force which will reflect her spell’s power. It’s just a whole lot of fighters that she would need to get past and I don’t think she has the speed or durability to pull such a thing off.